You may download a copy of the U-M Human Resources University Office Benefits as a Percentage of Salary Report for Fiscal Year 2019. This view displays percentages. To view previous year reports, visit hr.umich.edu/benefits-percentage-salary-reports. Staff benefits are charged to sponsored project accounts on a real cost basis. In 2013 for example, a laboratory technician with an annual salary of $40,000, enrolled in the family plan for major medical and dental benefits, will incur annual staff benefit costs to a sponsored project of $22,648 (or 56.6% of the salary base), whereas a Research Scientist, with an annual salary of $80,000 (enrolled in the family plan), will incur annual staff benefit costs to a project of $30,488 (or 38.1% of the salary base). Several staff benefits--such as major medical and dental plans--are fixed costs, which do not increase as the level of salary increases. Prescription drug benefit costs are now included in the medical insurance costs. On the table, the annual amounts shown are based on family plans. The annual charges for a single individual are lower, and adjustments can be made in the totals for the appropriate salary category (10-month appointment, 3-month appointment, etc.). Other benefits vary as a percentage of the salary paid to the individual employee. Sponsored projects will be charged for each employee salary a percentage for Medicare and Social Security. The rate is 1.45% for Medicare. For Social Security (FICA) payments, 6.2% of the employee's salary is charged up to the year's threshold of $113,700. That means for the first $113,700 of an employee's salary, the equivalent of 7.65% percent is charged for these benefits, with 1.45% charged on an individual's salary beyond the $113,700 threshold. 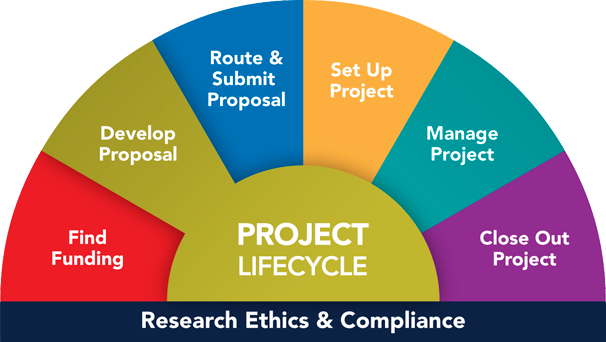 It may not be possible to determine in the proposal stage the actual configuration of staff benefits for a particular research project. Therefore, an estimator often is used, based on an average percentage of salaries committed to the project. However, if the mix of salaries for faculty and staff is distributed over a broad range (e.g., from $25,000 to $180,000), it may be appropriate to use several estimators to ensure that adequate funds for staff benefits are provided in the proposal budget. Benefits percentages vary widely--from 25% for salaries of $180,000 to almost 81% for salaries of $24,000. One estimator often used in the past, 30%, had been the midpoint in previous ranges. Units are encouraged to examine recent benefit expenditures to determine if a different estimator or several estimators should be used. See GSRA Cost Estimates for more information.